Ever since I’ve stopped using aluminum deodorant, I’ve been on a quest for the best cruelty-free deodorant. Some people don’t sweat a lot and are therefore happy with just a tiny bit of odor protection. Not me! If I’m just hanging out around the house or if I’m not doing much that day, then maybe. But if it’s hot, if I have to move around or exercise, or if we’re in the middle of summer, I need a deodorant that’s super effective! The following deodorants have been my favorites for a while, and they’re a part of that whole spectrum. I’ve rated them on a scale of 1 to 4, 1 being “just chilling around the house” and 4 being “hip hop abs workout in the desert”. Crystal Body Deodorant. Crystal deodorants are made from potassium aluminum sulfate, which is a salt. They are free of all the ingredients found in antiperspirants that mainly contain aluminum. I was skeptical of this deodorant at first, but it does work: it totally gets rid of odor for hours. You won’t be totally dry, but your armpits won’t have any smell whatsoever. Perfect for lounging around the house! It costs around 5$, and it’s going to last you a lifetime (no joke). 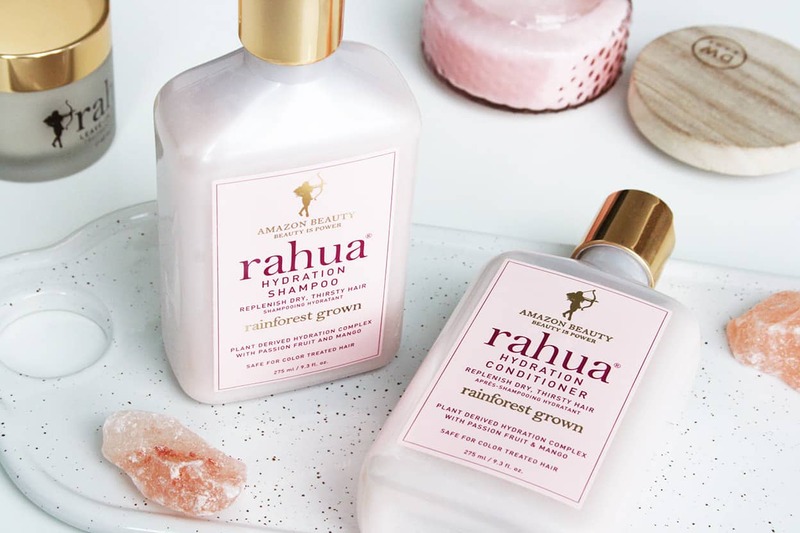 Where to buy: Amazon or iHerb ($6.55). Lush Aromaco. This is one of the best cruelty-free deodorants I’ve found so far, but it’s not the most long-lasting. It comes in a bar, and you simply swipe it on your armpits as you would a stick deodorant. 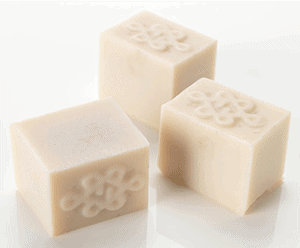 It has a strong patchouli scent, which I like, but most of the time I choose to tone it down by adding a Lush powder deodorant on top of Aromaco. Where to buy: Lush stores ($6.95). Witch Hazel Infusion (Hamamelis virginiana) , Propylene Glycol , Sodium Stearate , Chamomile Vinegar (Anthemis nobilis) , Sodium Bicarbonate , Patchouli Oil (Pogostemon cablin) , *Citral , Perfume. Lavanila. This deodorant smells lovely and will protect you against odor throughout the whole day. If you’re looking for an everyday deodorant, it fits all the requirements for being amont the best cruelty-free deodorants you can find. It’s also natural and contains no aluninum whatsoever and no parabens. Highly recommended! 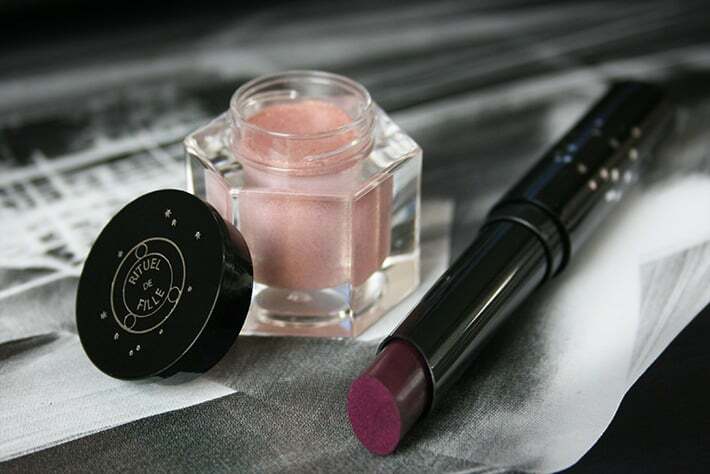 Where to buy: Sephora ($14) or Amazon. 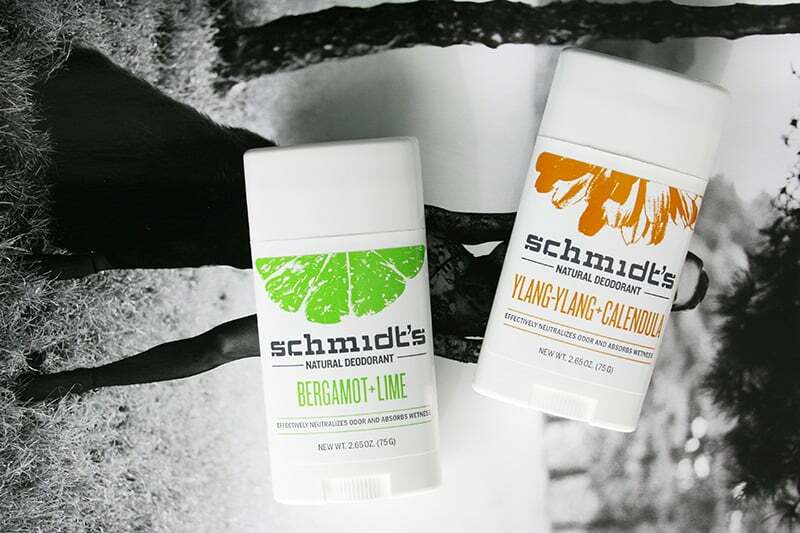 Schmidt’s Deodorant. February 2015 Update: This one wasn’t initially in my list, but I’ve been using it for a few months now and it’s become my favorite natural deodorant. I love the packaging: it comes in a glass jar, which makes application easy and way more hygienic than any other deodorant, even traditional ones. This also doesn’t irritate my armpits like some other natural deodorants do. 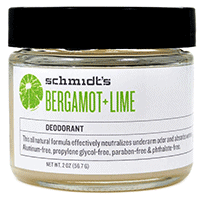 The scent of the Lime + Bergamot one is amazing! Definitely, definitely give this one a try! It compares to drugstore deodorants in terms of how clean and dry it keeps your armpits all day. Where to buy: Amazon or iHerb ($9). CertainDri. I don’t like using antiperspirants on a daily basis, but some occasions just call for it. This is the cruelty-free antiperspirant I use when those occasions arise. It’s extremely efficient, dries quickly, and doesn’t leave stains on my shirts. 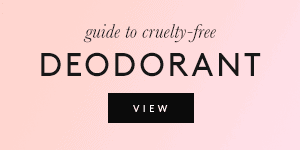 If you’re looking for a miracle cruelty-free antiperspirant, this is your guy. Active ingredient: Aluminum Chloride 12%. Inactive ingredients: Sodium Bicarbonate, Water. What I do is I top it with a tiny bit of deodorant powder from Lush, and that really does keep me dry all day! Meow meow tweet tweet is my fav. Which scent do you use – the lavender or tee tree? Of all the essential oils, I’d say those are the two I really can’t stand, so I’ve been reticent to try this one, but I’ve read a lot of good things about it. I guess my question is: Does the smell of the lavender or tee tree linger? Thanks in advance for your help! I tried Tom’s, and it burned my armpits. Literally. Skin came off, and dark burn marks were everywhere. I live in the South, and the Tom’s also stopped working in minutes. I started to smell during low impact workouts (making them burning worse). Any tips for someone who needs something strong due to workouts and humidity? Wow, that sounds awful. :/ Did you try finding out what ingredient caused that reaction? It’s hard to recommend an effective natural deodorant. I wouldn’t suggest using an antiperspirant like CertainDri every day. What I do is I sometimes layer natural deodorants when it gets too hot and humid. Crystal + Schmidt’s for example. Topping with powder will also help a little bit. The same thing happened to me. I thought I had cancer! Oh my goodness! The same thing happened to me with Tom’s nearly three decades ago! I guess their formula has not improved. The CertainDri says it contains aluminium. Is that the harmful form of aluminum? Yes. 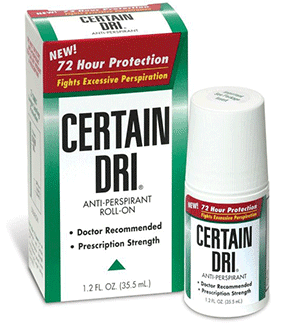 CertainDri is more of a special occasion deo. All the other options are safe though! Sorry it didn’t work for you. 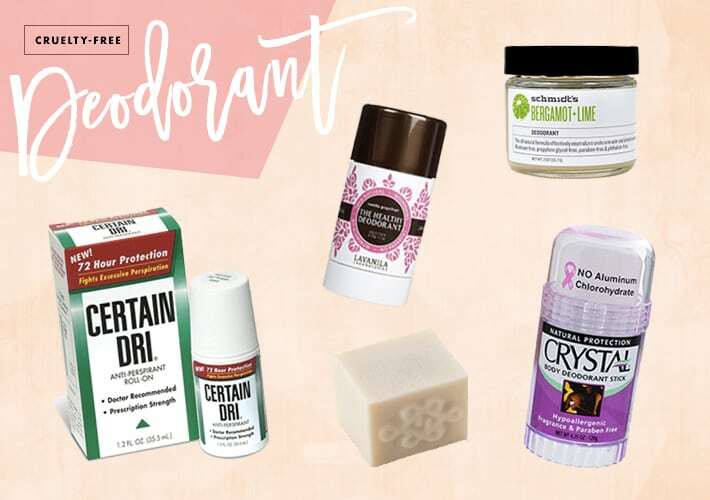 🙁 Certain Dri is about the strongest cruelty-free deodorant there is, so I have no alternatives. What I do for extra odor protection is top my go-to deo with a powder deodorant from Lush. Certain dry is an antiperspirant only, meaning it only stops you from sweating, it won’t stop odor. You are suppose to use certain dry before bed (stops sweating for 72 hrs) then use whatever deodorant (natural or whatever smells good to you) in the morning! If it’s not vegan then it is NOT cruelty free. There’s no getting around that fact, and this entire website needs to update its standards to account for that. Try Jack Black Pit Boss..It’s both deodorant and antiperspirant so NO WETNESS AND NO ODOR!!! I hope you like it! That’s my favorite scent after trying them all! Awesome!! Just an FYI, I personally never use it right after shaving. I haven’t either, thanks for the tip! Still loving it. Could you try Honestly pHresh deodorants? They look really good. Hi! I’ve been using a brand called Alvera! It’s an all natural brand deodorant and everything I’ve found online about it says it’s vegan and cruelty free. It’s a roll on and they have three different scents that I know of. I am in love with the aloe & almonds scent, it’s great and affordable! Can you look into it to ease my mind about it and make sure it truly is a cruelty free wonderful brand!? None are spray derodiant I can not use anything else. I would be happy to change from my dove if it was a the same price, quality and nutral cents. Which would be a hard because I buy mine from a discount store so I only pay $3 and no it is not one from asia it is either Australian or mainly english. 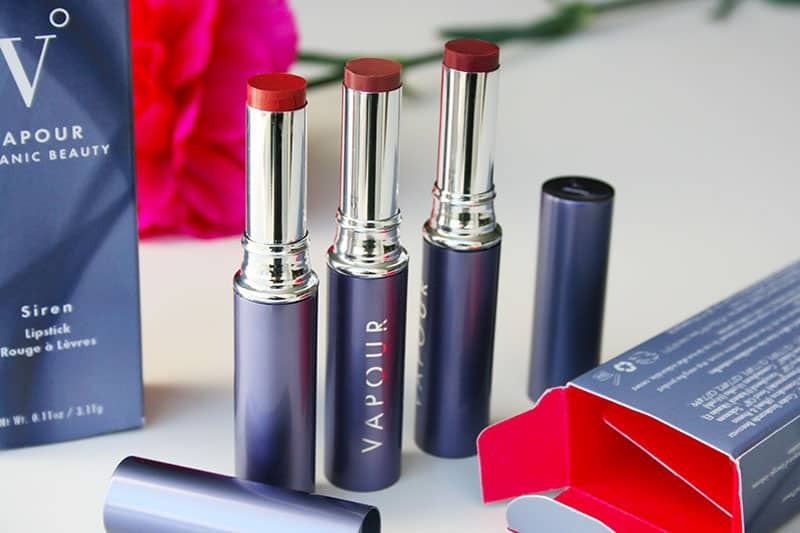 All my products need to be on a budget so alternatives that are at the same cost,quality, quantities and last the same length of time or longer. Another great cruelty-free, aluminum-free, and highly effective deodorant is Primal Pit Paste. I prefer the lavender-scented stick and my husband uses the unscented stick. You can find it at Whole Foods as well as online. Thanks for your website! Never heard about Certain Dry before. I’ll have to check it out! Certain Dri is a miracle worker for people like me who got bad genetics and are unreasonably sweaty, even when not doing anything active. 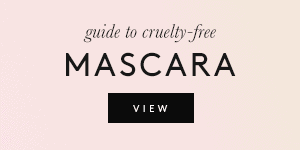 I am so glad it is cruelty free because it is the only thing that works. I use it at night then I use a natural deodorant during the day. I’m so glad to not to be smelly and gross by midday. I think Certain Dri/Clarion tests on animals now. It is no longer on the PETA list, and isn’t on the Leaping Bunny list either. Thank you, I’ll look into it and update. I purchased some Certain Dri antiperspirant from your recommendation and it works great! However, I am concerned about the product actually being cruelty free since there is no indication of it on the package anywhere. I contacted the company and received no response, which is usually not a good sign that the product is actually cruelty free. 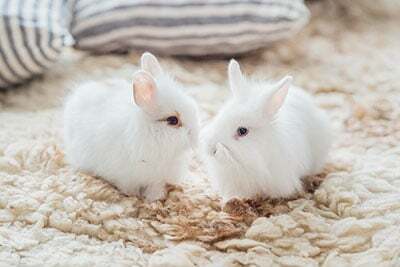 I trust your website as a great resource for many cruelty free products. 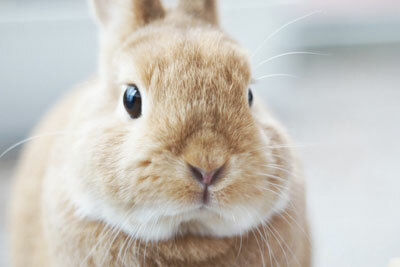 So how did you learn, or have proven to you that Certain Dri is cruelty free? Are there any other cruelty free deodorants that contain aluminum? Have you checked in to Native Deodorant? 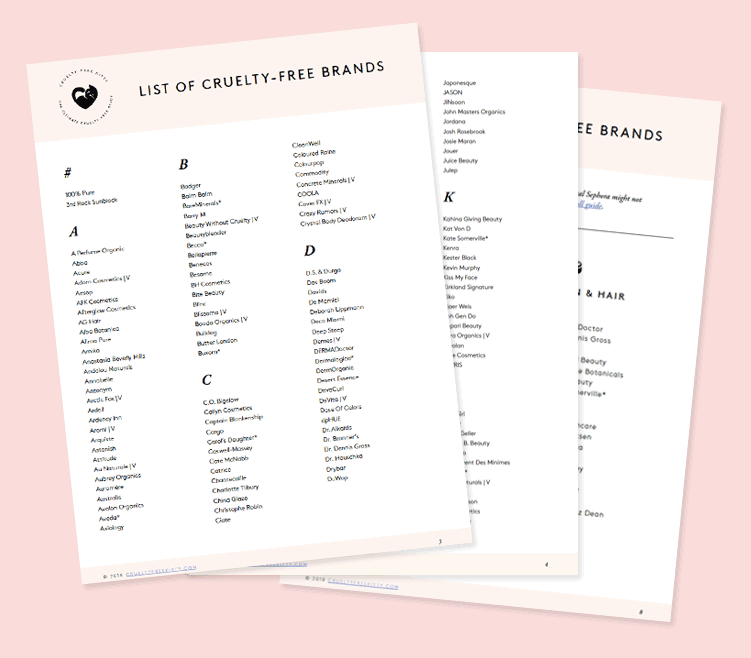 It is a cruelty-free brand I use that has kept me smelling fresh all day! Although it is not an antiperspirant. I have fallen in love with Native. I won’t use anything else now. Especially since they make the sensitive one without baking soda. They now make soap and body wash too. I love crystal deodorant it smells amazing and its aluminum free witch is my favorite. I get mine from Burlington. 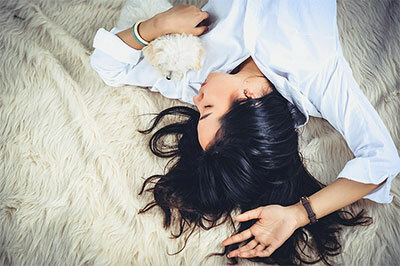 Just wanted to stop by and mention that although Certain Dri is an amazingly effective antiperspirant, the company that owns them, Clarion Brands, is known to test on animals. 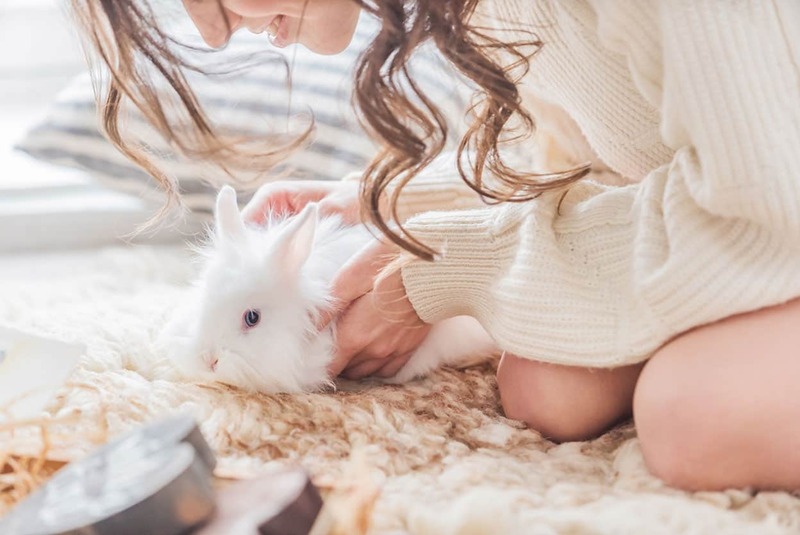 Could you please update this blog entry to perhaps put a little * next to Certain Dri so that your readers know it’s manufactured by a parent company that does still test on animals? 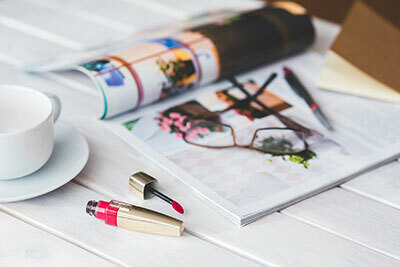 Love the work you do for your site, and love coming here as a resource, so I just want to make sure my fellow readers are all as informed as we can be! i LOVE the schmidt’s one! they have a stick form of it that’s cheaper as well. they sell them at target for around $4-5 and the rose one smells amazing! Are there any cruelty free deodorants other than Tom’s that are available at Walmart or Target? I’m on a very tight budget, so most of these are just too much to spend at a time, even if it lasts a long time. I also don’t have access to many other retailers as I live in a rural area, so other than ordering online, I don’t have many options. Primal Pit Paste is now being sold in my local Target! You can also find them online. Usually the reaction that most people experience is due to baking soda. Primal pit does offer a baking soda free option. I have tried a lot of natural brands and by far this one is the best. Even my teenage boys use it and it works for them! 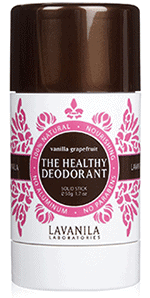 Do you have a recommendation for a good anti-perspirant/deodorant that is also unscented? I tried Schmidt’s Charcoal deodorant. It was an absolute dream in terms of odor protection!!! I could even skip a shower the next day and still no odor!!! However, I had to give it up because I could no longer tolerate the wet pits. I teach and was continually embarrassed by the very visible wetness on my clothing. PLEASE PLEASE PLEASE consider Jack Black Pit Boss..Yea it can be found in the boys side of the isle but when I used it I just felt like was getting a big hug from my Hubby…and when I put some clothes on the mild hunky scent went away…And they are cruelty free. It is a phenomenal deodorant and antiperspirant combo….And …IT REALLY WORKS..all day long. 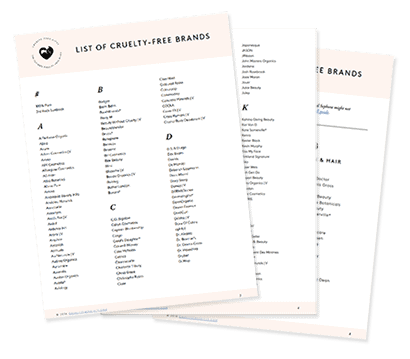 Is Sanex a cruelty free brand?